Welcome to the Windings information page. 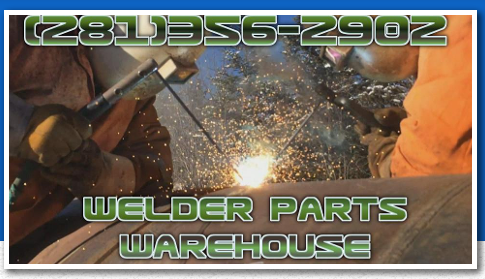 We are the premier provider of Rewound exciter Armatures,Rotors, and new Shunts and Coils. Our goal is to provide the very best in replacement coils and windings. Because our quality control standards are high, our rewinding personel are among the best in the business. Our goal is to always deliver great quality replacement parts at affordable prices. We want you, our valued customer, to be happy. Here is a brief list of our services. Thank you for visiting our website and we hope we have made it a very user friendly service. We are not just a parts supplier but a full service repair facility and we are here for you !!! After many pain staking delays on Equipment Repair due to nonavailable or timely delays on coils,shunts,armatures and other rewound parts from other vendors left us no choice but to reopen our winding facility here on site. We are using methods passed on from many generations and are proud to provide a superior product in todays market. We are using a combination of old and new procedures to extend the longivity of these coils and to ensure the integrety of them.The coils are preheated then placed in a Vacumn Pressure Impregnation (VPI) tank where they remain for a set time to ensure complete penetration of insulating compounds,then they are removed and allowed to drain and then moved to the bake oven for a set time to cure. Please visit our online store to view our stocked items also please feel free to contact us anytime for technical help.